I was a radio fanatic, when I was a kid, Then TV came in the early 50”s. The show that we all loved was ‘Our Miss Brooks” starring Eve Arden. 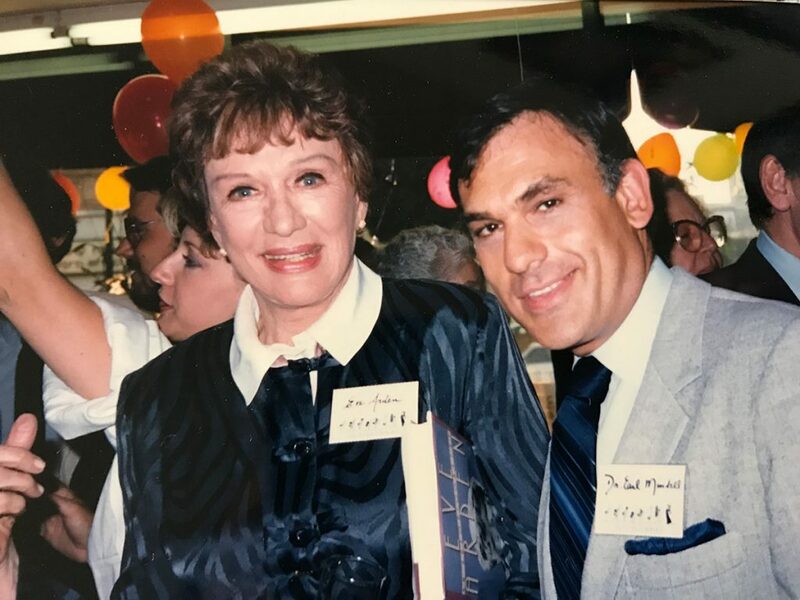 What a thrill to meet her at an autographing that we did together.